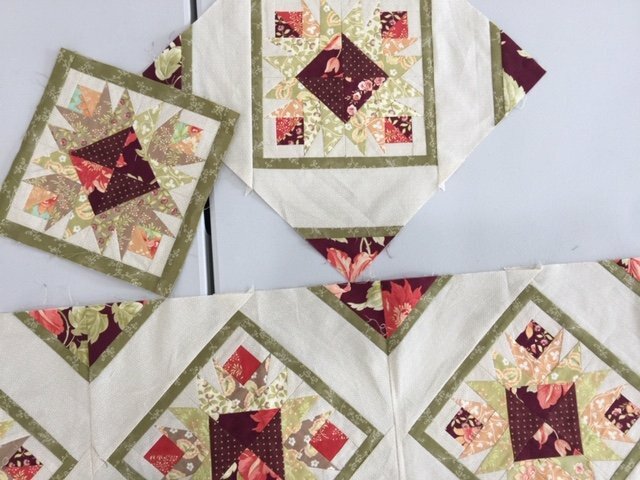 Add pizazz to your quilts with setting triangles. If you have never set your quilt on point, you are in for a treat! This fun class will show you how. Materials not included. We will give a 10% discount on all materials purchased for this class. The Simpli-EZ Flip n Set Quilting Tool is needed for this class. We will have them available for sale at a 10% discount.